For an appointment, please complete the appointment request form below and we'll be in touch with you soon. 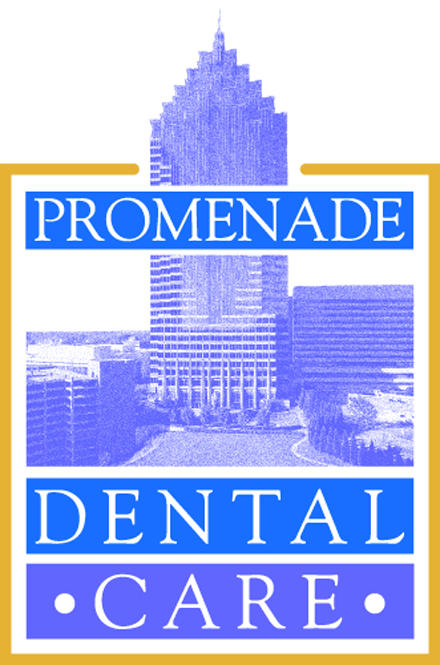 You may also contact us via phone by calling 404-607-6960 to make an appointment with Promenade Dental Care in Midtown Atlanta, Georgia. Ansley Park, Atlanta, Atlantic Station, Buckhead, Colony Square, Decatur, Downtown, Midtown, Norfolk Southern, Old Fourth Ward, One Atlantic Center, Poncey-Highland, Promenade II, Tech Square, Virginia Highland, and more.